Jerry E. Smith, you sir will be missed. It is with sadness in my heart that I report the passing of Jerry E. Smith. Jerry was an interesting guy that I regularly exchange... 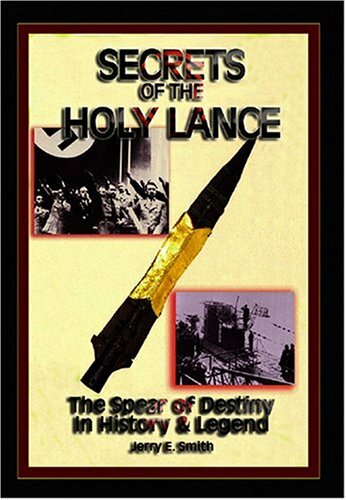 I guess exchanged :(, emails with almost daily about a wide range of topics both dealing with his books and those not dealing with his books. I'd been meaning to drive the few hours out to see you Jerry, I'm incredibly sorry I didn't find the time one weekend to get out there to visit. Jerry had been battling pancreatic cancer and I imagine his passing is directly related to it. Jerry is likely out there now seeking new light having shed his mortal body and the limitations that come with it. If you've never read his books, I recommend checking them out. 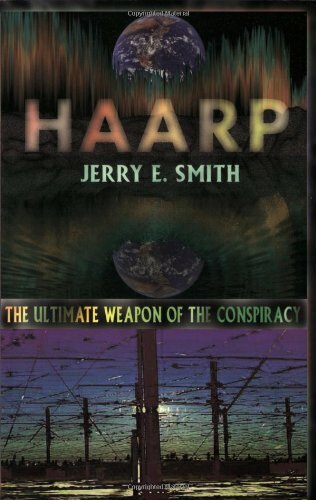 HAARP: The Ultimate Weapon of the Conspiracy. 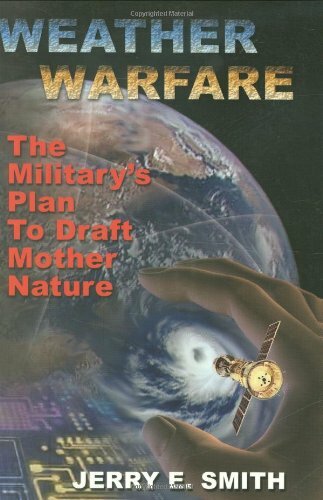 WEATHER WARFARE: The Military's Plan To Draft Mother Nature. Jerry, I'll miss our chats buddy, catch you on the other side!